I found it difficult to find an unbiased comparison between these two mid/high end 7.1 headphones so thought I'd contribute to anyone wanting to know the difference. I now have the chance to do a side by side comparison. First I just want to point out that I own both of these headphones for some time so can say that I am completely unbias. They are both headphones that won't disappoint. 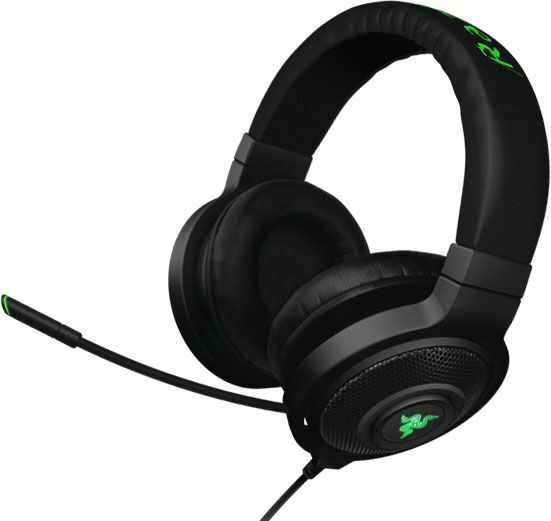 You'll find the Kraken's have a deeper bass where the Cloud 2's have a far better fidelity. Moving from a Kraken to the Cloud 2 you feel you miss the bass. Moving back you realise the bass is perhaps a little over exaggerated, and the clarity in typical voice and hi-end frequencies are just not as clear. As a sound range goes, it's clear the Cloud 2's are better, but that isn't to say that the Kraken's are bad at all. In fact they are excellent, just not as excellent. The build quality of the Cloud 2's are better too. The materials are more solid and leaks less noise. The braided cord is softer which on the Kraken causes a lot of noise in the phones whenever anything touches or rubs the cord, which is all the time. You can wear either for extended periods, but I'd actually say that Kraken's are better in a warmer environment over extended period of wear. 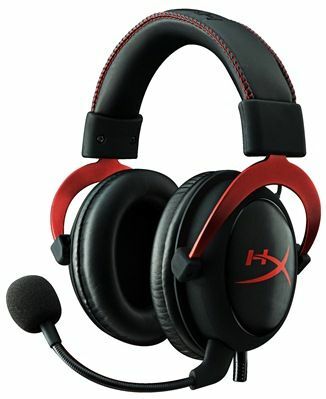 One thing I like about the Kraken is that microphone can be pushed into the headset whereas the Cloud 2's is detachable. Detaching isn't as convenient so I tend to just leave it there where I can just push the Kraken one out of the way when not in use. The microphone on and off button in the stem itself as well as having a light to show if it is on and off is also a very practical feature. The Cloud 2 has the on/off switch on the USB control so is hard to tell if its been disabled or not without inspection. I do like the controls on the Cloud 2 USB control "fob" and it gives a nice long cable to work with. You can plug the headphones directly into a standard 3.5mm phono socket including the mixed audio/mic ones you have on phones and laptops though I haven't fully tried this yet to see if the quality is still as good as the USB soundcard. If I could only choose one, I would personally recommend the Cloud 2's. One task many webhosts face is that that sometimes Microsoft IIS websites on a shared hosting platform lose their folder permissions for the anonymous user. In order to fix this, I have created a tool that will work with IIS7 and IIS8 that will go through all of your websites and reset the folder permissions on the root directory to ensure that the user account that IIS needs to access the web files has permissions to access the folder. It's been a year... new phone? It's time to talk about a new phone, but which one should I pick? I was reading an article today about a very serious patent claim currently being made in Texas. This article are my thoughts on these cases and those that enforce them. 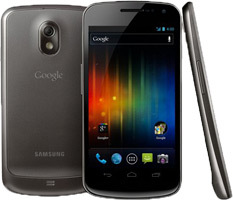 Looking at the Samsung Galaxy Nexus vs Samsung Galaxy S2 or wait? Should I go for the Galaxy Nexus? In this article I will talk about the pros and cons of the new Nexus device and whether I should replace my Nexus One with the latest Nexus release.. I have to say that I'm absolutely LOVING MIUI (miuiandroid.com/) on my Nexus One. It's a really slick interface where I just haven't had to download and install replacements components such as dialers and contact managers (even browsers) because it all works together so well. It's a very productive ROM, and looks so slick too. Android 4.0 - Ice Cream Sandwich has now been announced and the one of the key features is the unification (finally) of the interface. I.e. the way the device works should be far more consistent than it ever was before. Though this isn't exactly hard. Android has always felt quite segregated in the past. I'm looking forward to getting my hands on the Android 4.0 and seeing if the move away from MIUI is going to leave me home sick. Watch this space! I've got an Asus Transformer! I thought I'd try and post a blog via my new transformer. Managed to get the one with the keyboard and have to say its VERY good indeed. There still needs to be some better support for Tablets with the existing applications in the market. I'm sure that will change a lot over the coming year.